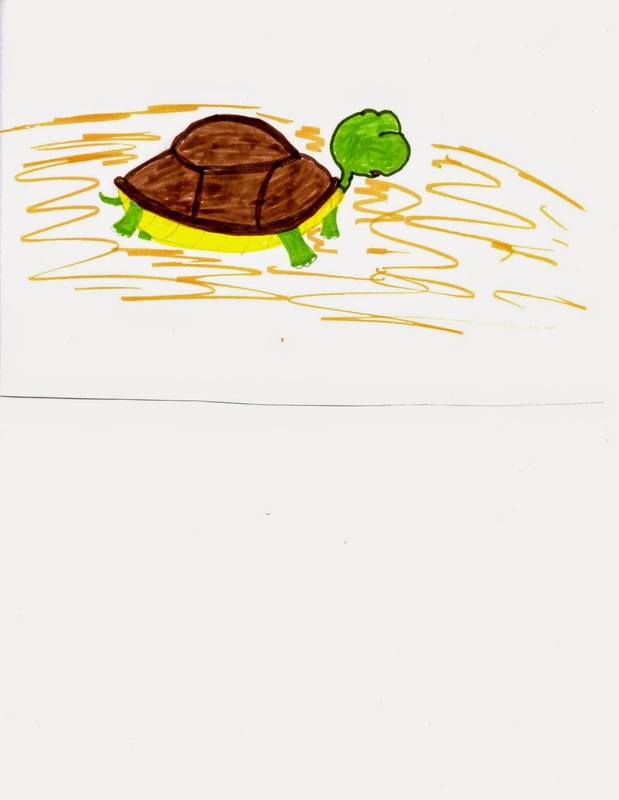 Around the age of ten, my son had a box turtle. He named her Roxanne. 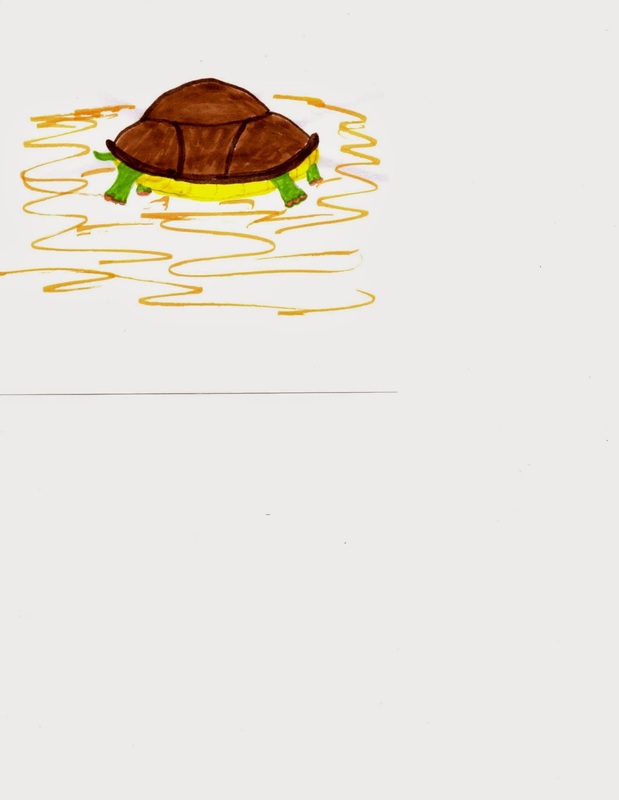 Turtles move slowly. One day he took her out side so he could clean out her aquarium home. Roxanne walked around as he hosed out the aquarium. He thought he had a good eye on her but she vanished. One minute she was there—the next — gone. To this day, I don’t understand how she sprinted off. I think she burrowed under the dirt. 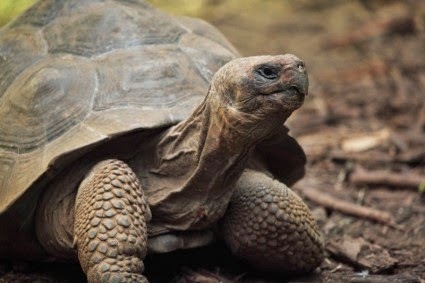 Turtles have good claws for digging. 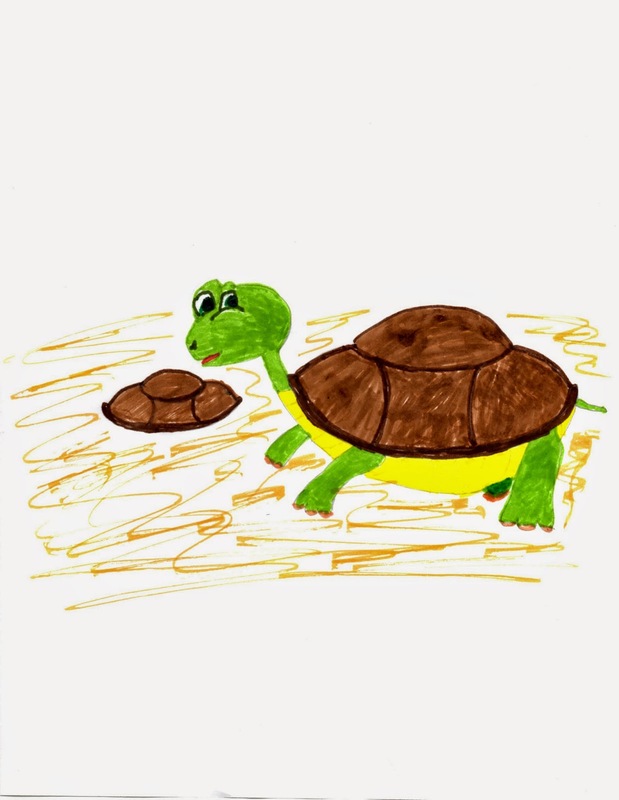 Our story is about a — you guessed — a turtle. Her name is Tiombe which means shy. Tiombe acted like her name. Tiombe acted so shy she didn’t want to come out of her shell. Every time a turtle came near she pulled herself into her shell. This caused and embarrassment to her mom. After the animal left, her mom explained she was safe and no one would hurt her. Tiombe hid completely in her shell. No face, head, legs, or tail were visible. Her voice sounded muffled through the shell. Tiombe pushed her tail out, one leg, then another, until she was standing on all fours. 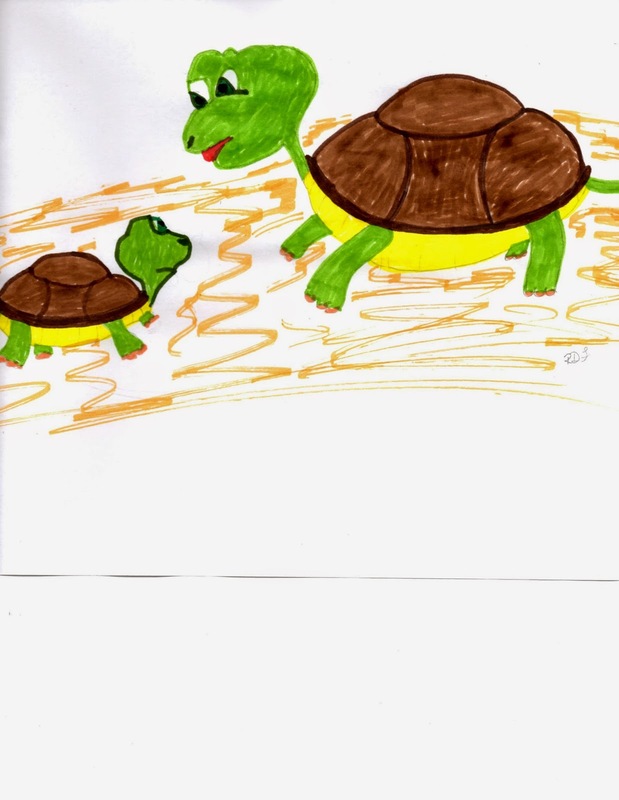 Her mom’s friends arrived and Tiombe resisted the urge to pull herself back into her shell. She realized her mom had nice friends with pretty smiles. One friend brought her young turtle with her. Soon, Tiombe and Brandi, whom she had just met, started talking, laughing, and having a great time. Tiombe’s mom smiled as she watched them. Laughing they went to the pond and ate a mouthful. Do you know anyone who acts shy? Some people are afraid of others but most of the time the person is just thinking of themselves. They don’t want to talk to that person so they hide behind a parent’s leg, or go into another room. When you are introduced to someone be polite and say, “Hi.” Remember, if you are truly afraid of someone, the Lord is with you. It's important to tell your parents how you feel about the person you are afraid of. The Lord will give you the courage to stand and face people instead of acting shy. Isaiah 41:10 Fear not, for I am with you; Be not dismayed, for I am your God. I will strengthen you, yes, I will help you, I will uphold you with My righteous right hand. Memorize: Proverbs 18:10 The name of the Lord is a strong tower; the righteous run to it and are safe. Or Isaiah 41:10 Fear not, for I am with you; Be not dismayed, for I am your God. I will strengthen you, yes, I will help you, I will uphold you with My righteous right hand.